Thread: What’s wrong with this picture? Well I’ll tell you. 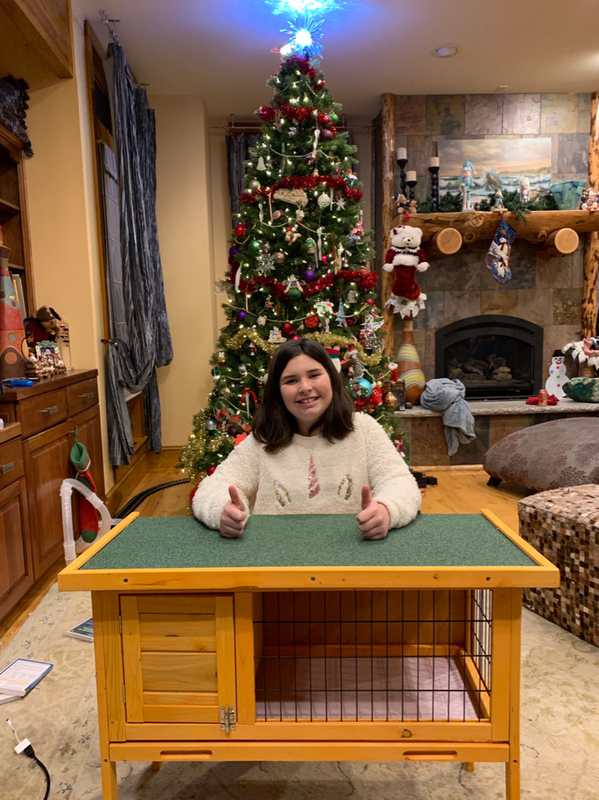 How does my daughter not do any research or join bunniesaregreat.com and still get a bunny cage and supplies? Yet my boys and I are on a 4 decade quest for a few sneks? Mom says “because bunnies are nice”. So I get to put the cage together and still be 37 years away from neks! Help! btw. some bunnies are definitely NOT nice. Pick a good one..
Amen to that! I had a trio of mini-lops years ago (rescues that were purchased as Easter gifts for little boys). The female was a real witch, but the boys were sweet....and sprayed. 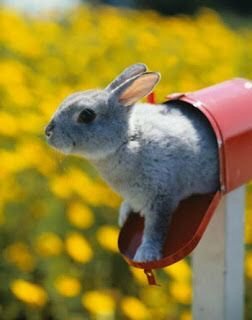 Never knew bunnies could do that until then. snakes, snake-bites are totally underwhelming...as in, paper cuts are worse. We get far worse injuries (not to mention germs) from OTHER pets, not snakes. That MOM is not working for you MR Snakes, send her packing and get a new MOM that like snakes. My dyslexia kicked in then and I read it as letter box !! Last edited by Zincubus; 12-30-2018 at 05:21 PM. Here you go. So cute!